I’m being told by my friends at Queens Park that we will have a new clause inserted in the standard auto policy. 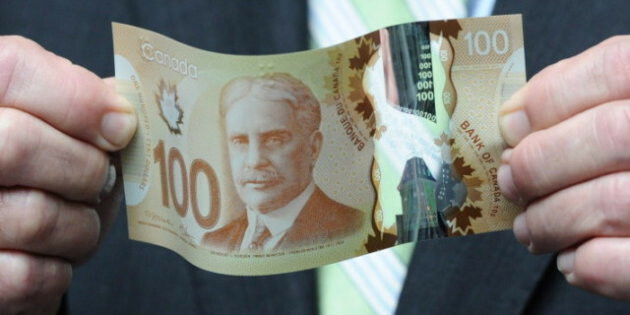 The new “Care Not Cash” clause is to be grandfathered and included into all of the standard automobile insurance policies in Ontario. This clause will prevent injured individuals from settling their accident benefits claim for a lump sum. I’m not sure how this will help bring down drivers premiums, claims costs, or reserves. The clause seems to be pointed directly at the Plaintiffs insurance bar. We are happy to share with the personal injury lawyers here on Top Lawyers and across Canada and the United States that my old boss, Joseph Pileggi, is now licensed to place structured settlements in Canada and the USA through his new role as a consultant at EPS Settlements Group of Canada. Most of you within the Toronto / GTA legal community already know Joe as an all around good guy and tireless supporter and great friend to various disability communities. 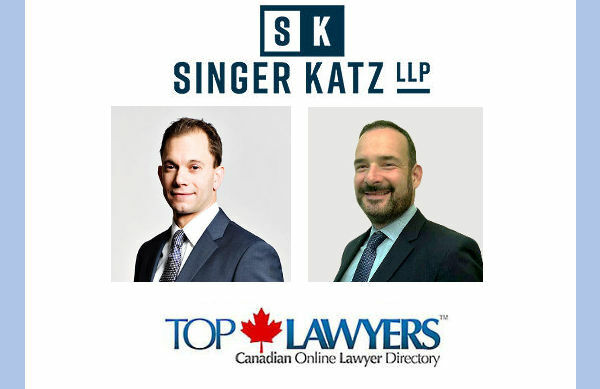 Top Lawyers™ is delighted to welcome the founding Partners of Singer Katz LLP. 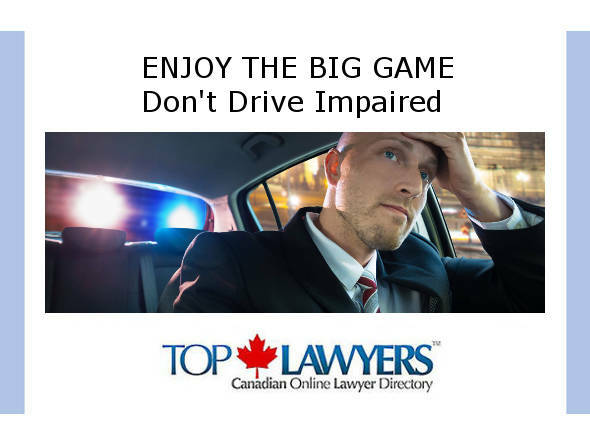 Jason Singer has over 15 years of experience helping seriously injured accident victims and insurance claimants in property loss, long term disability benefit denials and other insurance disputes. He is certified as a Specialist in Civil Litigation. 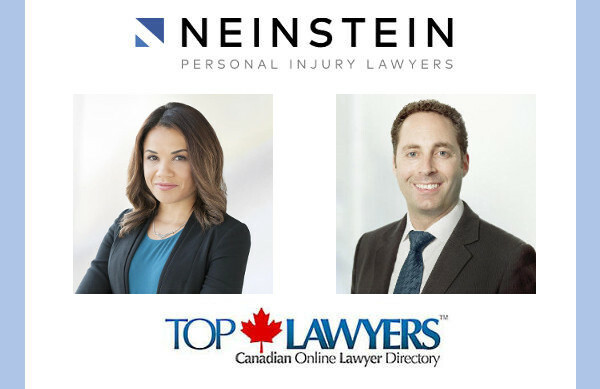 We are delighted to welcome two more experienced lawyers to Top Lawyers™ from Neinstein Personal Injury Lawyers. 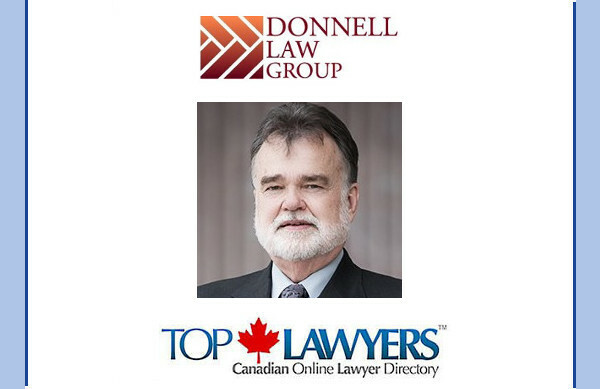 Top Lawyers™ Canadian Lawyer Directory Gets Acquired Exciting Developments. Year in Review. Happy New Year. 2018 was a year of fortuitous developments that positions us for an exciting 2019. 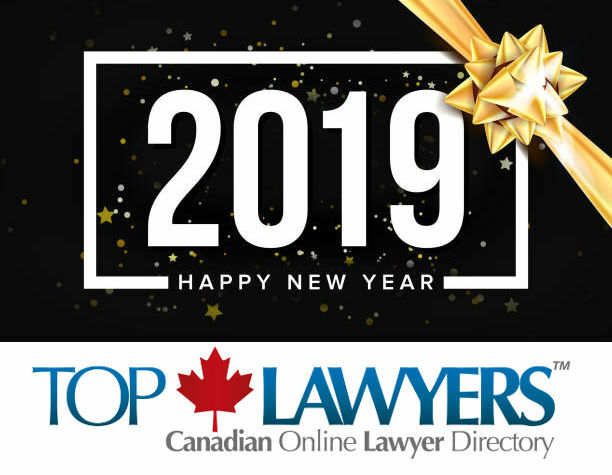 In mid 2018, Top Lawyers incorporated and was partially acquired by Growth Engine Media. Growth Engine Media is a boutique marketing agency in Toronto. Amongst other services they provide “beginning to end” solutions for business marketing and brand growth. 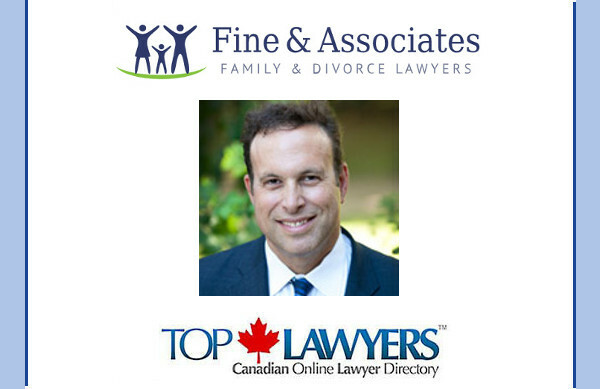 We are delighted to welcome Toronto Family Law Lawyer Lorne Fine to Top Lawyers™. 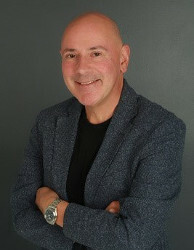 Lorne Fine has dedicated the majority of his legal career to the practice of family law. With over twenty five years of experience, Lorne is a respected, well regarded member of the matrimonial law bar in Toronto. We are delighted to welcome Iain Donnell to Top Lawyers™. Mr. Donnell is a criminal defence lawyer in Simcoe County representing criminally accused persons throughout York Region and Simcoe County including Keswick, Barrie, Newmarket and Aurora. We are delighted to welcome Steven Polak to Top Lawyers™. 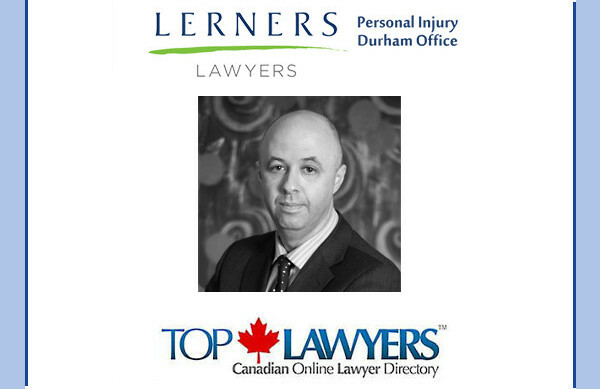 Mr. Polak is a personal injury lawyer in Whitby representing injured people and their families throughout Durham region. 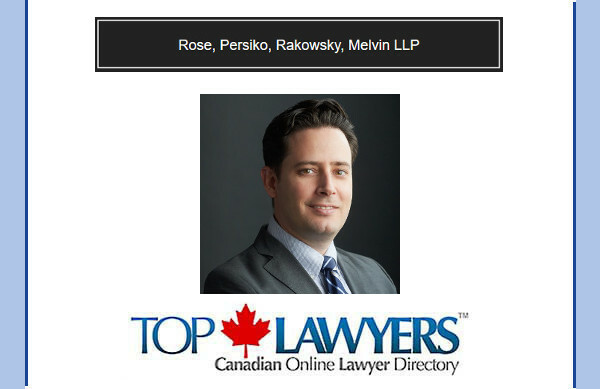 He is a partner at the respected law firm of Lerners LLP and works out of their Toronto and Whitby offices. 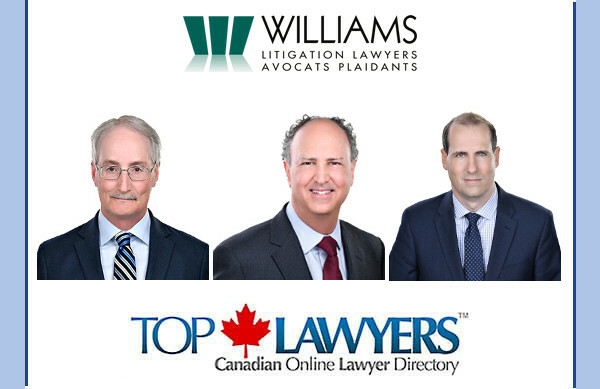 Williams Litigation Lawyers are leaders in the Ottawa legal community. We are delighted to welcome Dan Bank to Top Lawyers™. 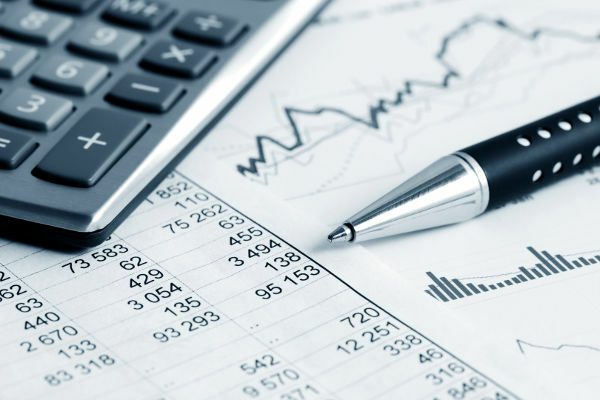 Dan Bank is a business and commercial law lawyer in Toronto. We are delighted to welcome Avi Charney to Top Lawyers™. 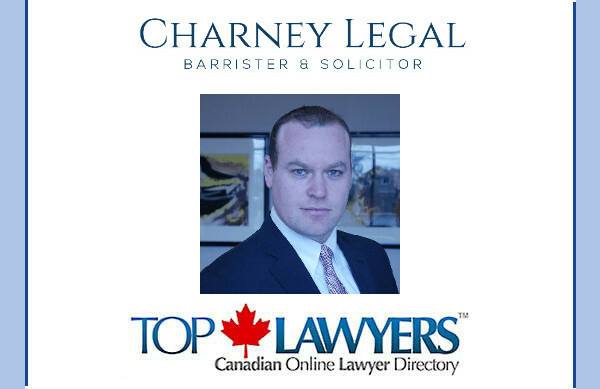 Avi Charney is the founder of Charney Legal in Toronto. Avi provides diverse legal services to clients throughout Toronto and the GTA with the primary thrusts of his practice being business law and will and estate matters, including estate litigation.